I’m starting a new series of videos today called Songs In Simple Places, where I’ll get live recordings of small intimate performances in everyday, non traditional performance spaces. The first installment in the Songs In Simple Places series is a recording of “The Rise & The Fall” recorded in an apartment stairwell in Germany while I was touring through Leipzig. Enjoy! And feel free to request particular songs for the next video for Songs In Simple Places! 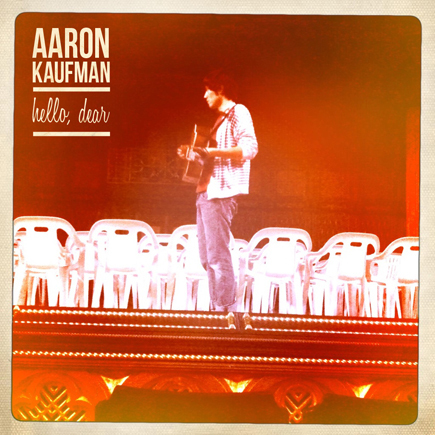 New EP, “Hello, Dear” Available For Free Download! I’m really excited to present “Hello, Dear,” a brand new six song EP compiled from some new songs and some old songs with new sounds. And the best part? It’s available to everyone for free! Seriously, it’s free. What are you waiting for? Have you downloaded it yet?